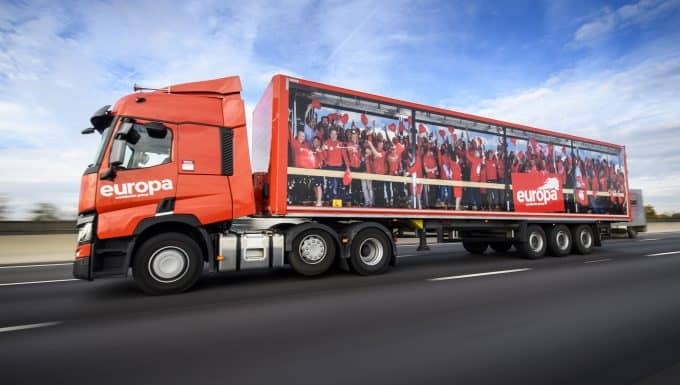 Europa Showfreight, a division of leading logistics business, Europa Worldwide Group, has set out ambitious plans for the upcoming events season, following its most successful spring/summer season to date. The Showfreight team, which is based at the company’s Birmingham site in Minworth, has seen a 12 per cent increase in turnover and consignments this year compared to the same period in 2016 and expects the new Autumn/Winter season to be even more successful than the last. 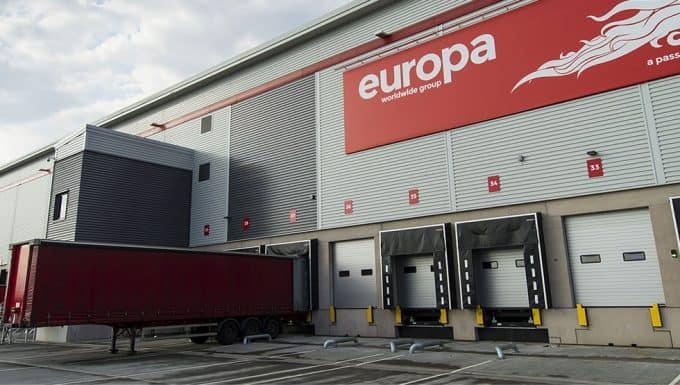 Europa’s Showfreight division is set to expand its operations further afield in the coming months, with enquiries from Russia, Turkey, South America, China and the USA. Upcoming events include one of the world’s largest cardiotherasic surgery events, SCTS and BSIR which deals in the specialised world of “Intenvential Radiology”. Jeff continued: “Overseas interest in our services continues to grow as our offering strengthens. We’re looking at the most challenging events, in the most challenging of locations and I believe this enthusiasm and determination sets us apart from our competitors. 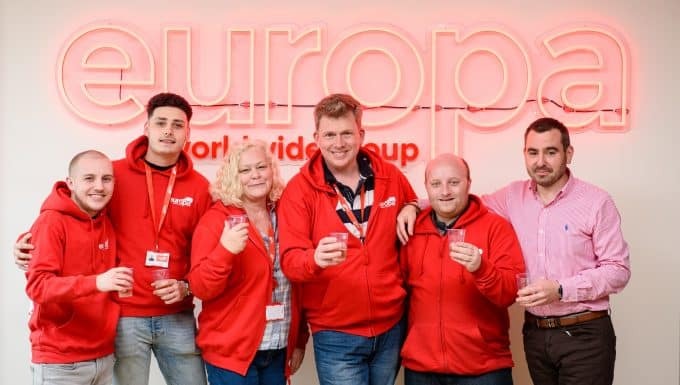 The Spring/Summer season saw Europa’s Showfreight team appointed as the sole forwarders for events such as luxury lifestyle show, Elite London and the world’s leading pest control exhibition, PestEx. 2016 was its most successful year for 10 years, with double digit growth in turnover, consignments and profit. As well as its specialist Showfreight division, Europa Worldwide Group provides services for Road, Air and Sea and Warehouse requirements. The company employs 600 people across 11 sites in the UK plus Hong Kong and is represented in 100 countries.